Click here to learn more about Dr. Darren Earl! 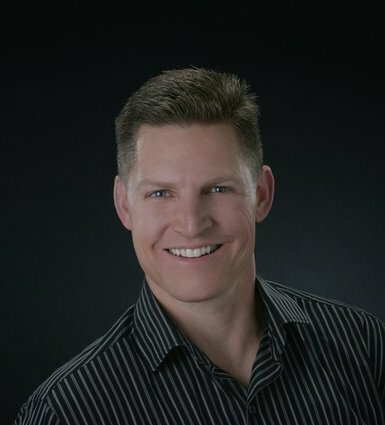 Darren Earl DMD is the trusted local St. George, UT, dentist with over 20 years of experience in the community. Proper oral health can help you lead a happy and more comfortable life by reducing any tooth related pain. Even if you are diligent with your oral hygiene, you should regularly see a professional to get your teeth inspected for damage or decay. These visits can help preserve your smile and fix damage before it gets severe. At our offices, we offer a full range of dental services that can do this and more. We make your comfort a top priority at our office because you want you to receive your necessary care in a positive setting. Also, by offering flexible payment options through Care Credit and our affordable pricing, we try to give everyone the chance to receive help taking care of their dental needs. Come to Darren Earl DMD if you are looking for a skilled and reliable St. George, UT, dentist. Call us today to set up your appointment keep yourself on the path to great oral health.